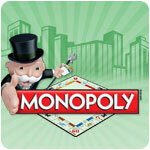 Monopoly (pc) - Everyone's favorite board game with 3D graphics for PC! 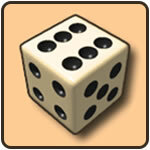 Open Yahtzee (pc) - Test your luck and strategy in this classic dice game! 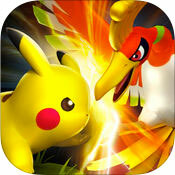 Pokemon Duel (mobile) - Pokemon + Checkers Works Better Than You'd Think. 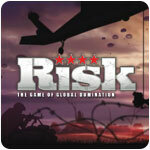 Risk (pc) - Expand your army, fight strategically, take over the world! 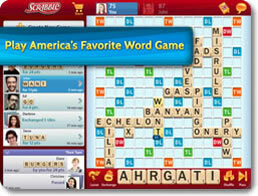 Scrabble (mobile) - Play the truest digital adaptation of Scrabble on the go! 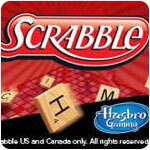 Scrabble (pc) - Triple Word Score! Play Scrabble for free on PC! 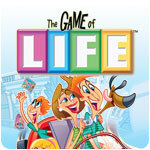 The Game of Life (pc) - Live life your way and become richer than the rest! 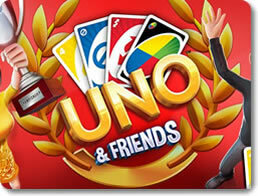 UNO & Friends (mobile) - Play the beloved card game with people all over the world!